If there's one thing we've been clamouring for over the last few years ("we" meaning "at least one of us"), it's a direct sequel to Pokémon Snap. The 3DS seemed like a perfect opportunity with its camera functionality, but nothing, and the Wii U's GamePad seemed even more suited as you'd be able to line it up with the TV, but nope. We'd argue that it'd be just as great on Switch, or even as a mobile game, but it just isn't happening, is it? Well, Niantic is now offering the next best thing with its world-dominating Pokémon GO. A new feature called GO Snapshot is on the way to the game, giving players a much more robust photo system using the game's AR+ feature. Billed as an easy way to take photos of any of your Pokémon, the new option will become available when looking at a Pokémon or when accessing the camera in your bag. Will you be using the feature? 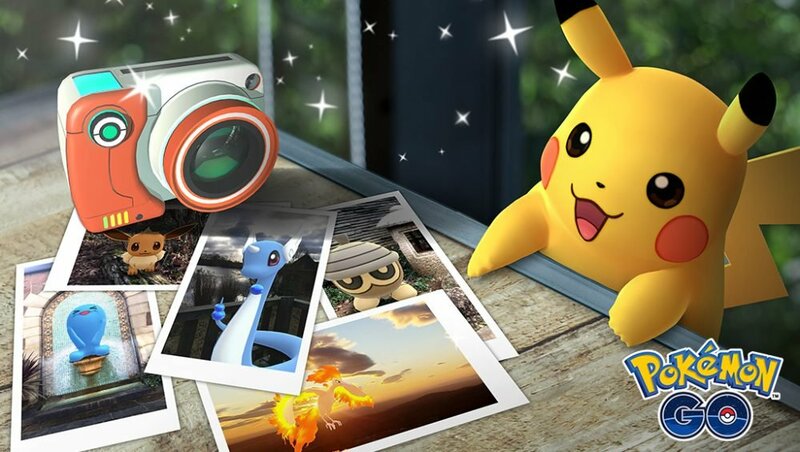 Would you be up for a Pokémon Snap feature, too? Please tell us we're not alone in the comments. AR Snapshots are actually a pretty fun thing to do, and the fact that you're no longer restricted to discovering a wild Pokémon and the location it was discovered at will be a boon for shutterbugs. Even better if you aim to maintain a living dex, which I personally do. Now I can do nice AR shots with nearly anything I have. Thank goodness! Ii've always wanted to cook magikarp. ... and this feature will be a godsend for that. We'll now be able to get photos of Ditto, babies, Sinnoh stone evolutions... all the 'mon which you don't catch in a normal way and therefore can't take a picture of. 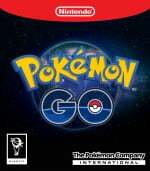 At this point The Pokémon Company just loves to troll everyone who still has hope for a new Pokémon Snap Game. Just make a new Arceus damn Pokemon Snap already! This suddenly makes GO more appealing. I might start playing it again. This should've been in from the very start. I was always disappointed that it was limited to only Pokémon you were catching. it only took a few years. Niantec are incompetent beyond belief. Snap was much more than just taking pictures of Pokémon. So no, this or the photo features in S/M aren’t even close to being sufficient enough. But I’ve given hope of ever seeing a Snap 2. The franchise has long been in perfect position to do one. It's not that this feature is bad, it's that it's absurd that it's taken this long to allow you to take pictures of Pokemon you own and not just wild Pokemon. If I still used social media, I probably would use this. We need Pokemon Snap 2: Even Snappier. I don't add randos. Theres a thread for that.